CONGRATULATIONS TITANIC! NOMINATED CHOROEOGRAPHY OF THE YEAR!! New 6 WEEK dance sessions now enrolling! SUMMER CAMP DATES ARE ANNOUNCED! By Popular Demand! We have added a NEW CAMP! A WEEK AT THE NEDA DANCE MUSEUM! Your chid will "Blast off" as they dance through the ages! Discovering dinosaurs, galaxies, wild animals, and yes works of art! A Combination of Hip Hop, Musical Theater, Lyrical Jazz, Improvisation, Acrobatics, Jazz, Anatomy and Dance History will all be discoverd! On the last day of camp the dancers will create their own works or art using just their bodies, dance moves and of course lots of paint! Dance Camp For Kids! North Attleboro, Ma! "I wanted to tell you how speechless I was at the recital. I had heard of your great reputation but when I saw what your students are capable of -with the right instruction and hard working teachers ...I was beyond amazed. It was incredible, spectacular! This was our first year at NEDA and even though we had a few bumps along the way, Stephanie handled things immediately with care and honesty. I appreciate the professionalism of the academy: owner & staff. Tina & Judy at the front desk were so kind, patient and helpful all year long. They provided all the guidance needed & always answered my questions with absolute knowledge. I loved the students involvement in baking cookies and showing the parents tips for makeup & hair buns. Overall, it's been the best experience ever and truly I just wish Mikaela would have joined sooner. She has learned so much already with you and even though she is intimidated by all the talent at the studio, it pushes her and challenges her to want to get better. Complete the following to receive your FREE class pass. "Stephanie is A Teacher, A Mentor , A "Life Coach For Kids! CLEAN SWEEP AT NATIONALS! 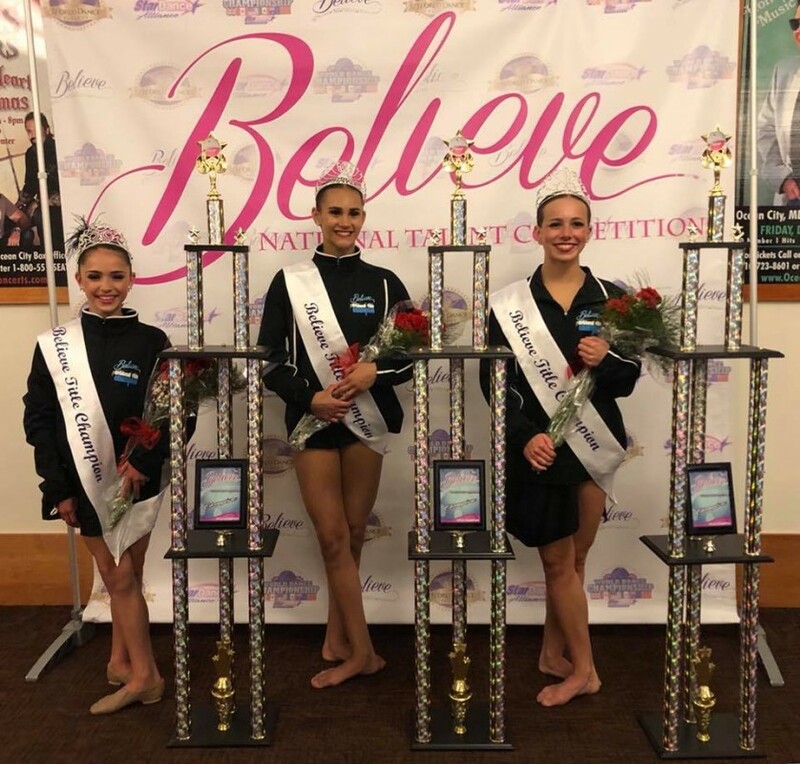 Junior, Teen and Senior Title Winners! NEDA "LIFERS" ! Savannah, Jada and Kaylee! So Proud!! We are the BIGGEST because we are the BEST!" Our bundled classes allow multiple siblings the opportunity to dance at the same time in different levels and subjects! A Schedule Life-Saver! In order to be a WORLD CHAMPION ACROBAT you must first master the cartwheel!-We teach the skills of champions! Experience the BEST in dance instruction! Our expert staff of skilled, award-winning teachers and choreographers offers years of experience in education, instruction and performance. Dancers of all ages and levels of ability are welcome! 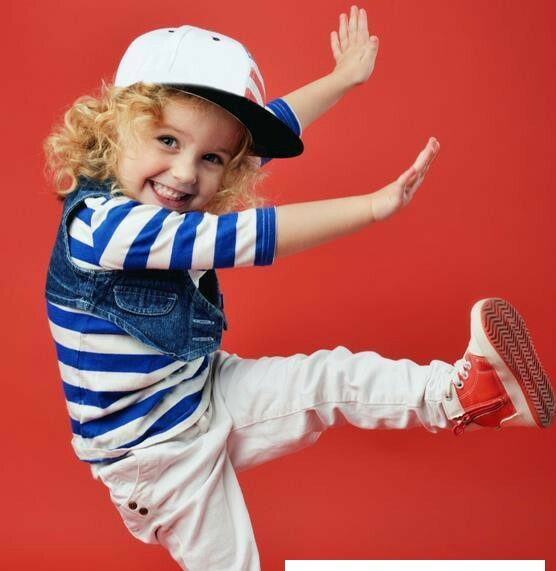 We offer a wide variety of classes including Jazz, Ballet, Tap, Lyrical Jazz, Musical Theater, Hip Hop, All Boys Hip Hop Crew, Creative Movement, Contemporary, Turns and Jumps, Pointe, Acrobatics, Acro Lab, Hip Hop Tap, Princess Camp, Adult Cardio Tap, Dance Club, and more! Learn about the various styles of dance here. In the classroom we focus on social skills, teamwork, healthy mind and body! Beginning with our LITTLE STEPS program and continuing through our ADVANCED COLLEGE PREP CLASSES, New England Dance Academy provides students the opportunity to explore, experiment and appreciate all forms of dance. Values and Character are formed at an early age -At NEDA we focus on the entire student. Check Out Our 2018 Top Performance "Le Pianiste"
Sunday Afternoon Hanging Out With Friends! .